A Virgin Australia passenger who caused a hijack scare on a flight from Australia to Indonesia has been arrested at Bali airport, officials say. An airline official said a passenger had been handcuffed by the crew after acting aggressively. Initial reports said the Boeing 737 had been hijacked and it was boarded by Indonesian troops after landing. 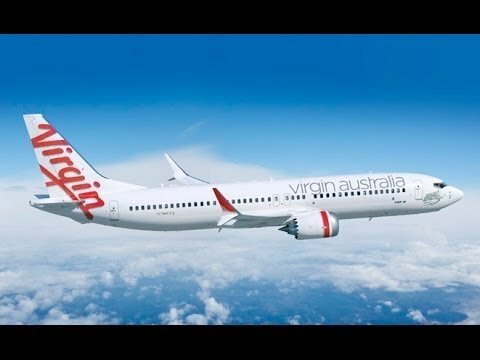 Virgin said the incident on the flight from Brisbane was a “misunderstanding” and the detained passenger was drunk. Fears of a hijacking were caused after the pilot sent a distress signal to airport authorities.